With Volkswagen’s baby up! not quite showroom-ready, the Wolfsburg company is giving potential owners the chance to sample its new city car – in the virtual world. Available, free of charge, from iTunes, the “Volkswagen up! Challenge – Game App” can be played on an iPhone, iPad or iPod touch. 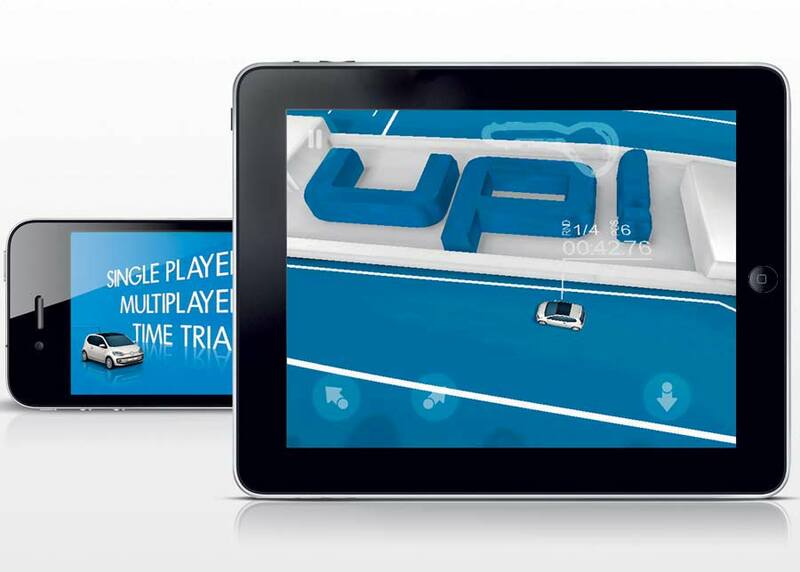 The game app features three different skill levels and three game modes, including a single player time trial mode and multiplayer races around six different city circuits. It can also connect to Facebook, allowing users to compare their results with each other. 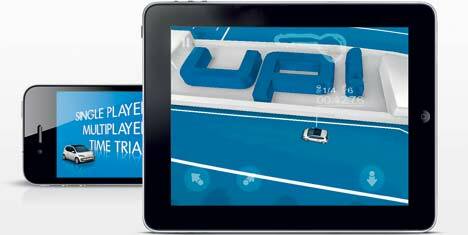 The app also includes a virtual showroom, which offers a 360° presentation of the new model, and links to Volkswagen’s up! microsite.